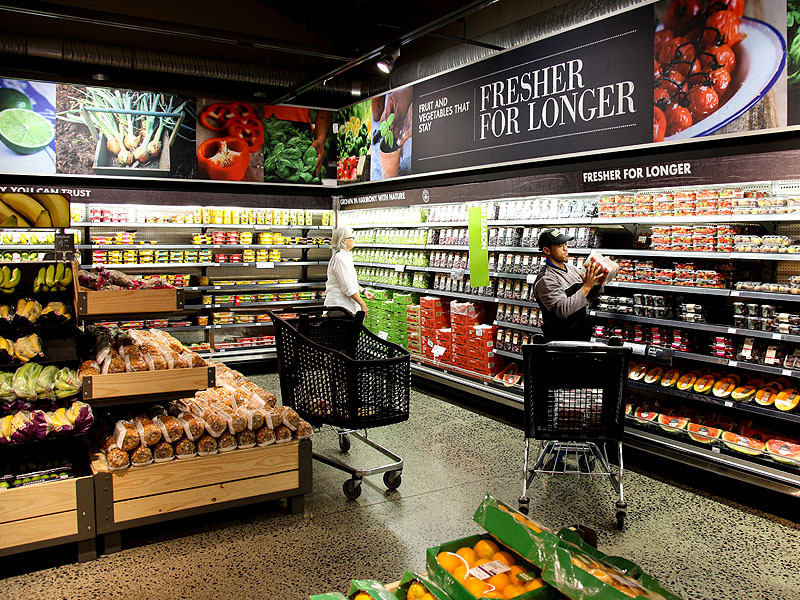 Working together with the Woolworths décor team has been one of the highlights of our relationship with the Woolworths brand. 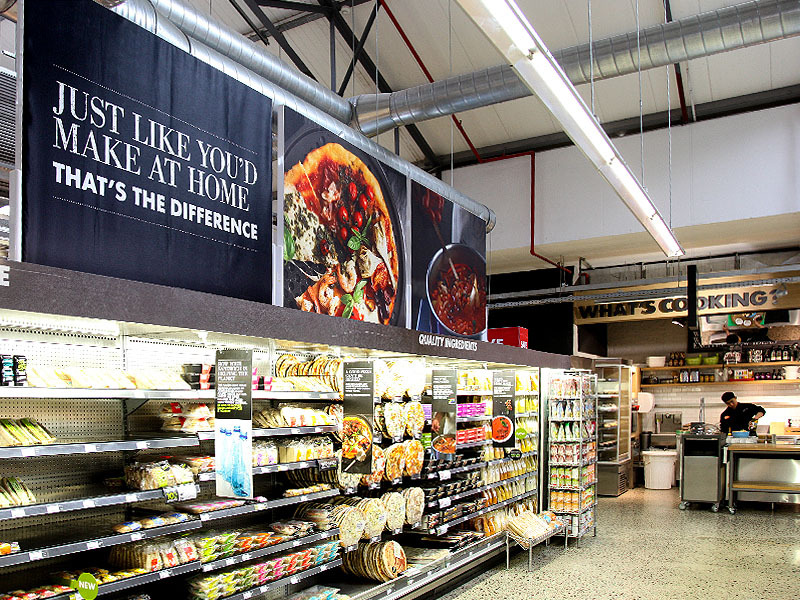 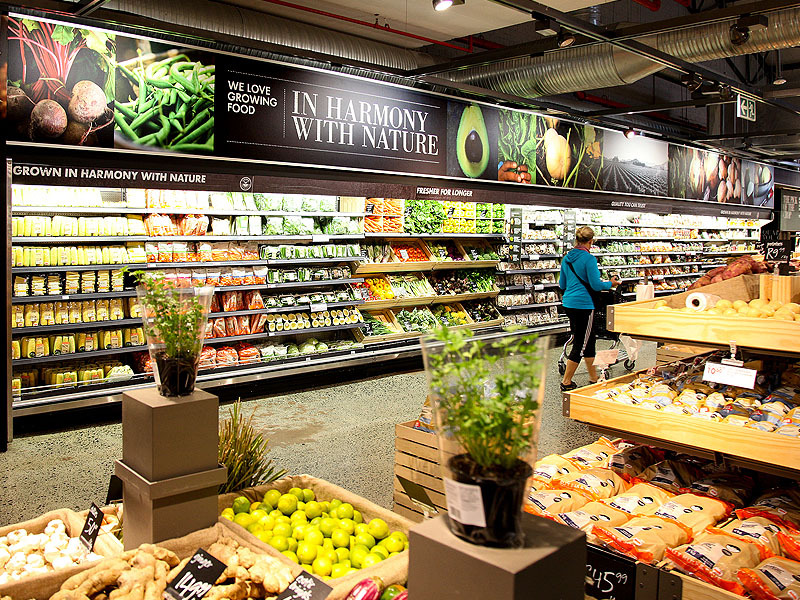 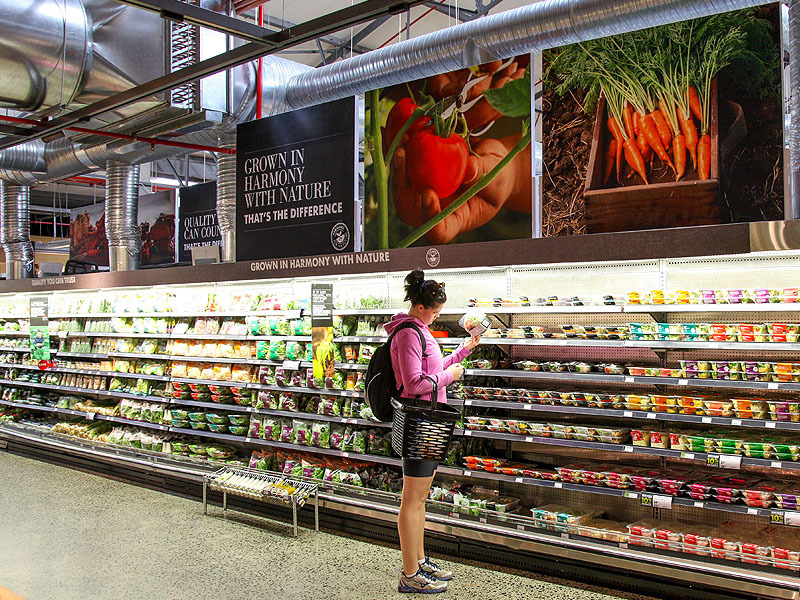 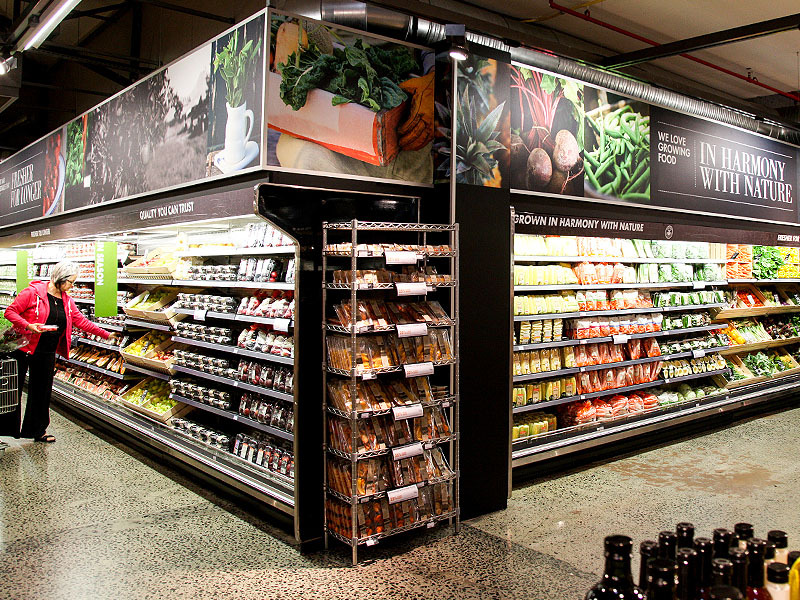 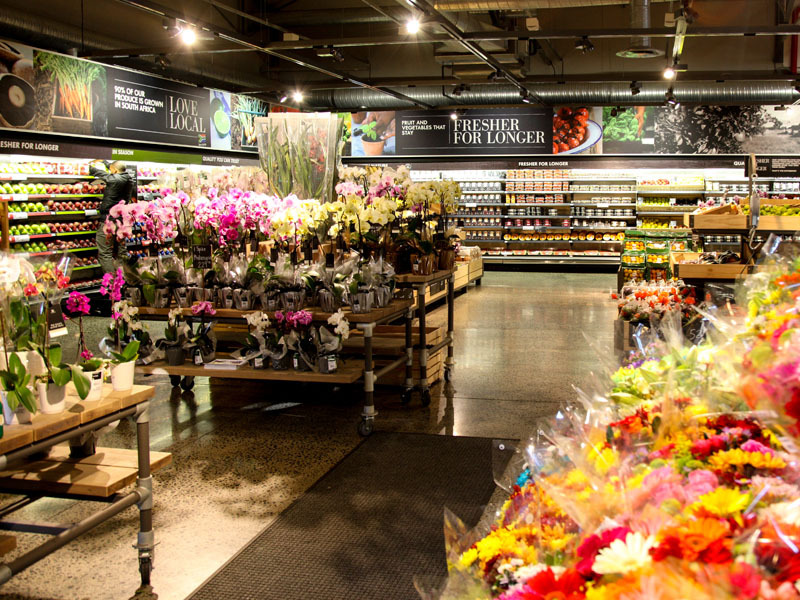 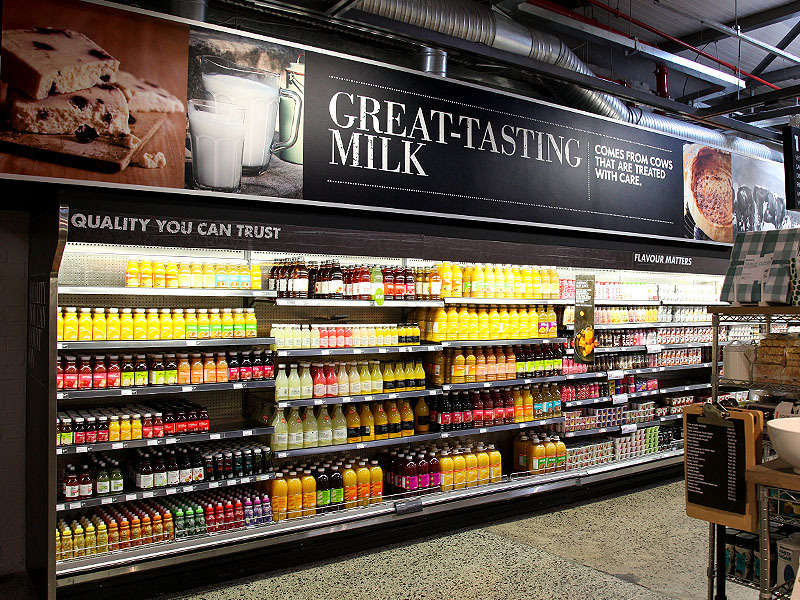 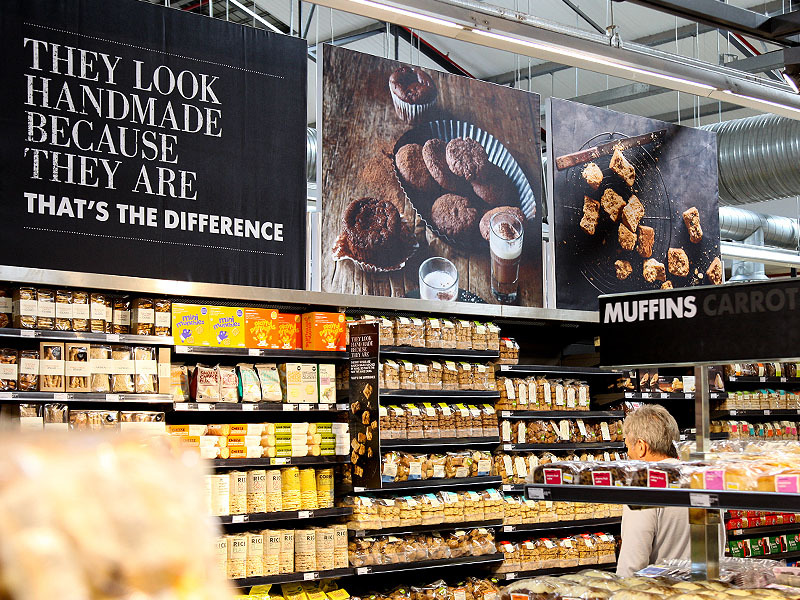 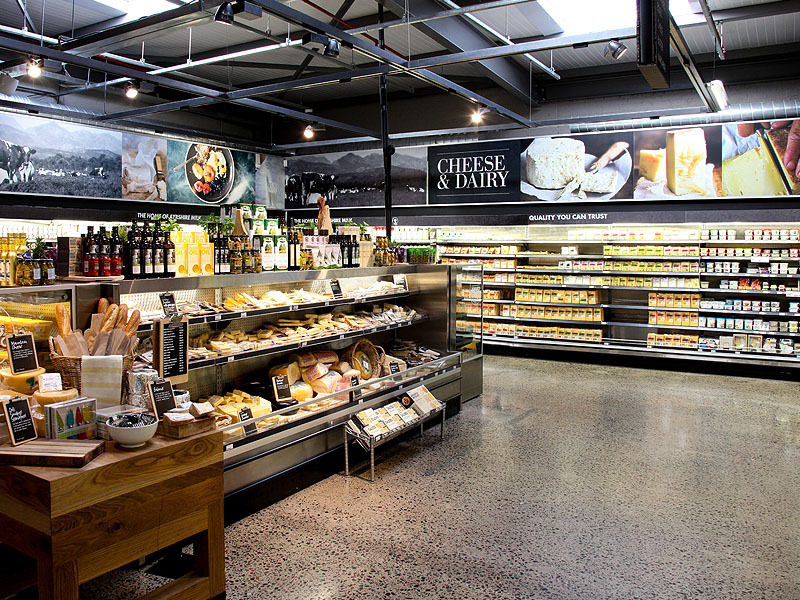 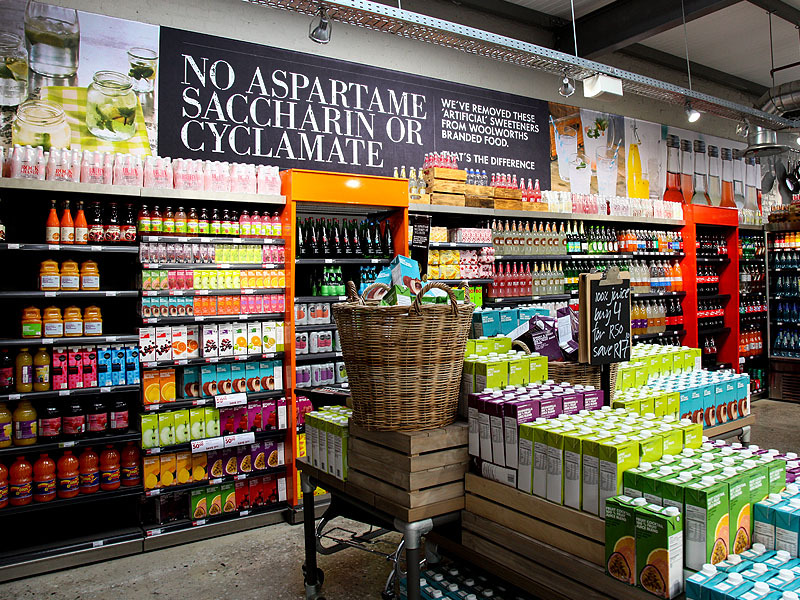 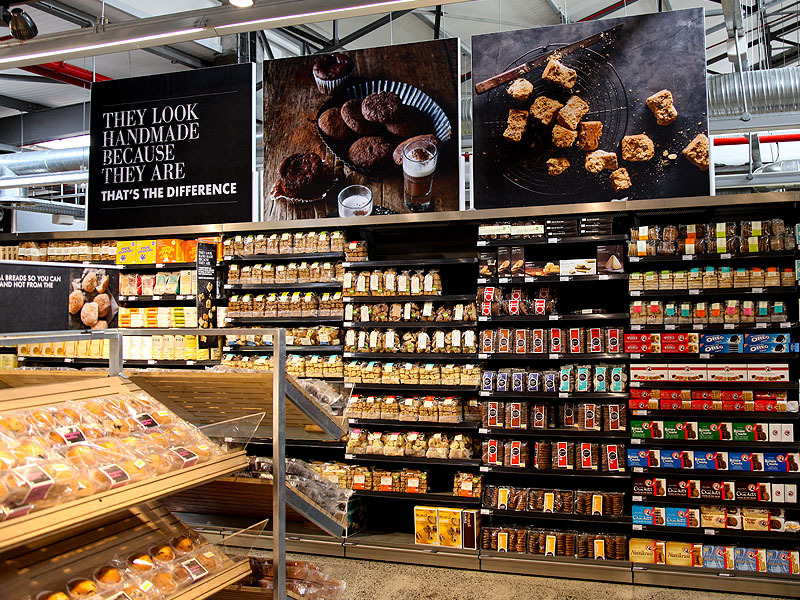 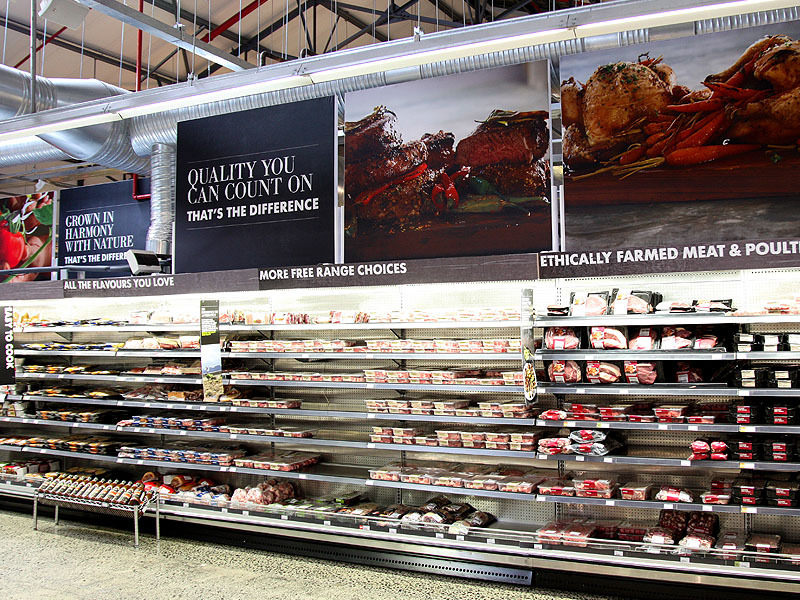 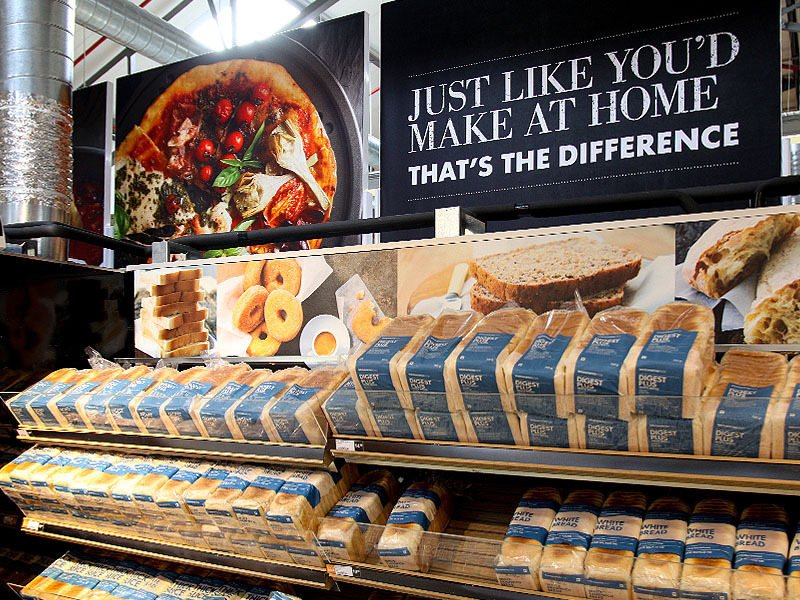 Calibre Brand Solutions has been part of the evolution of the brand as we have set up artwork for Woolworths stores across the country since the year 2000! 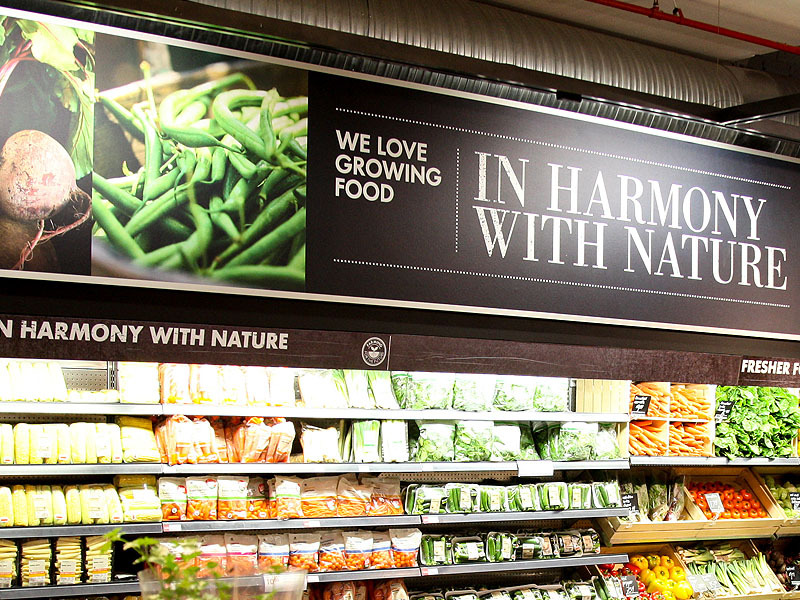 We look forward to many more years of this amazing collaboration!